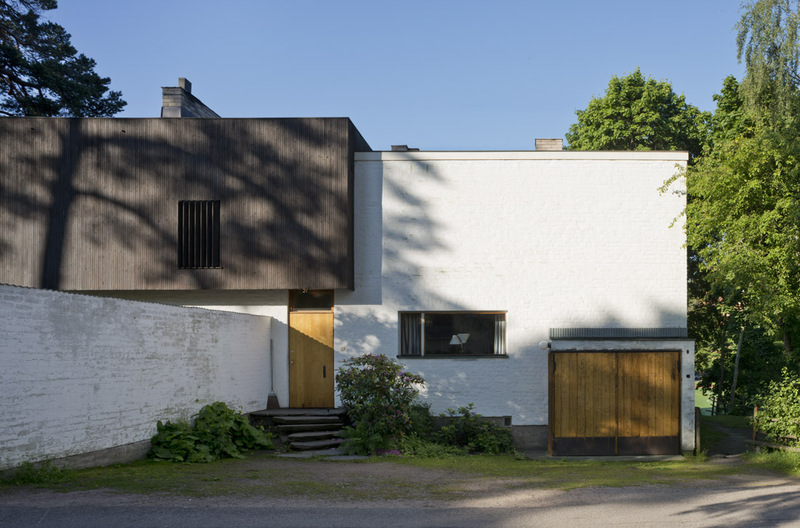 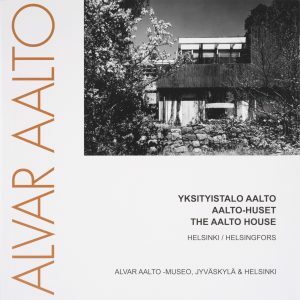 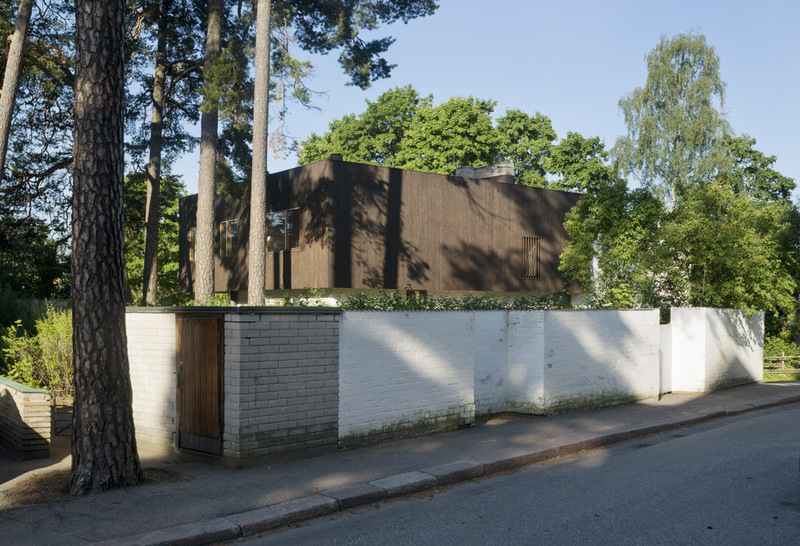 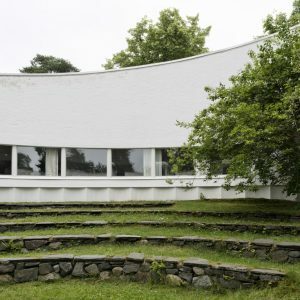 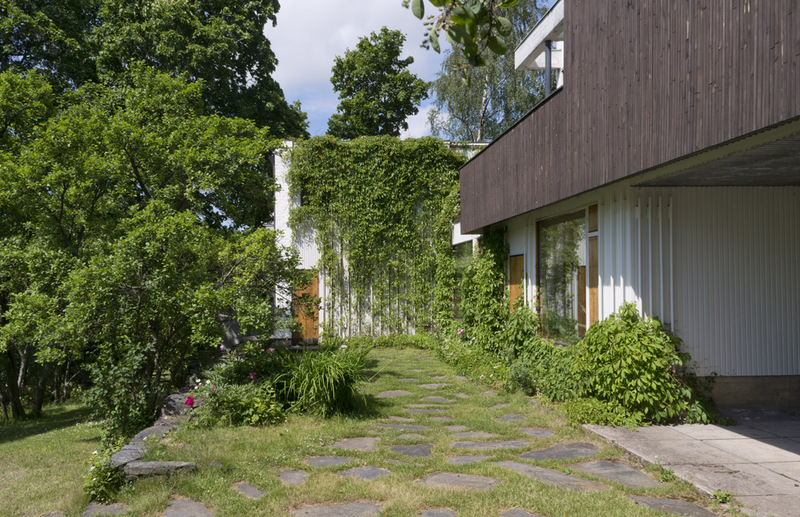 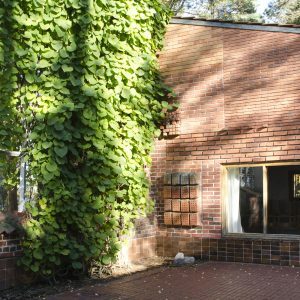 Visit Alvar Aalto’s home on a guided tour! 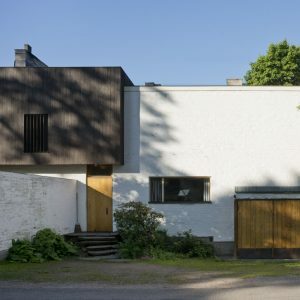 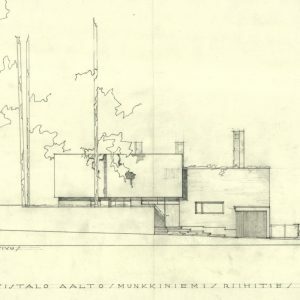 The history and architecture of Aalto’s unique home, located in Munkkiniemi area in Helsinki, opens up through the stories the guide has to share. 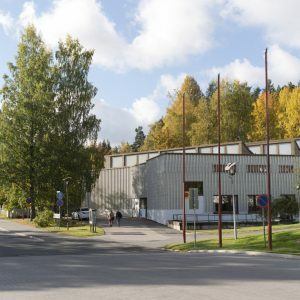 The tour lasts an hour and includes both the guided tour itself and free time to enjoy the special atmosphere in the house and explore the museum shop. 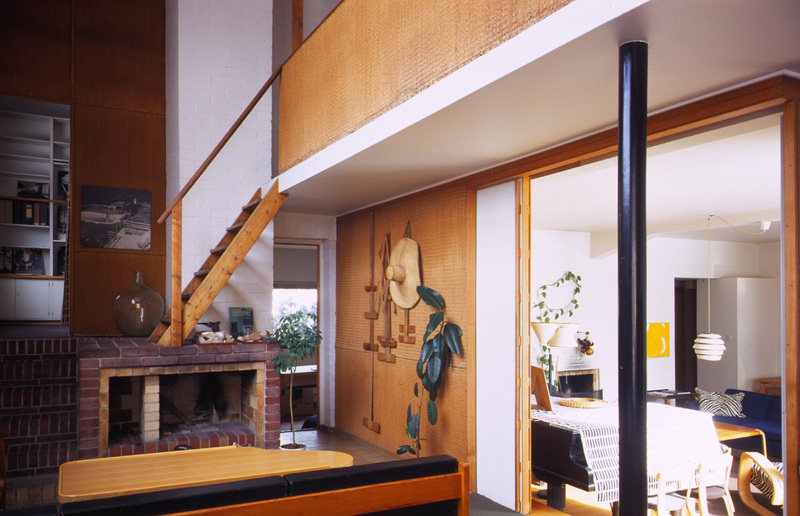 The ticket is only valid for the designated time. 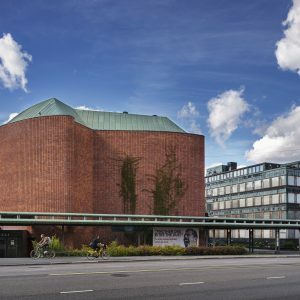 Please don’t be late for your tour! 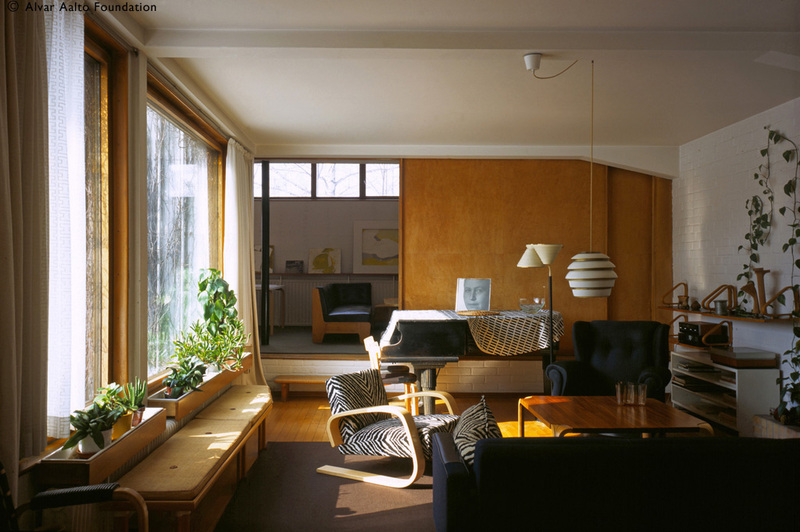 Please select your visit hour carefully, tickets cannot be refunded!